While each new release of LibreOffice brings new features and improvements, the productivity suite still sports the same old icon themes. Fortunately, you can freshen up LibreOffice's appearance by replacing the default icon theme like the Faenza Mod. Launch LibreOffice, choose Tools | Options,switch to the LibreOffice | View section, select the Oxygen icon theme, and press OK. 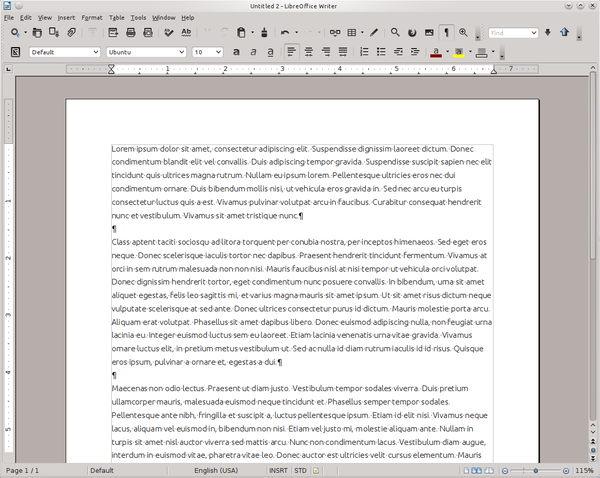 Behold then the refreshed LibreOffice interface.